We will show you how to back up your theme settings and import it whenever necessary. You may have spent some time customising and styling the theme elements like header style, colors, content style, fonts and many other options. 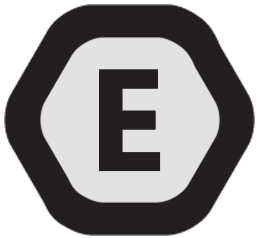 Enfold theme options can be exported or imported very easily from the Import/Export tab. 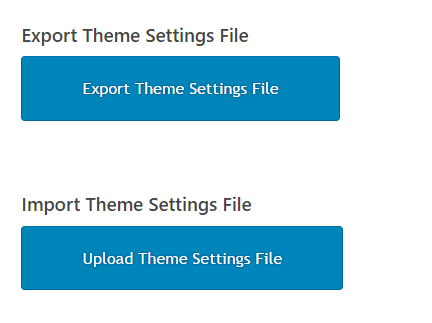 If your site was running on Enfold theme without a child theme and at some point, down the line, you decide to add some modifications and wish to install a Child theme, it is very easy to import the main theme settings without having to redo all the changes again. 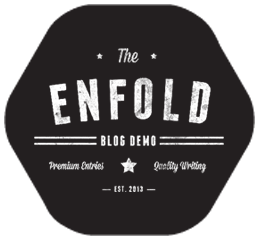 Go to Enfold > Import/Export > Import Parent Theme Settings.